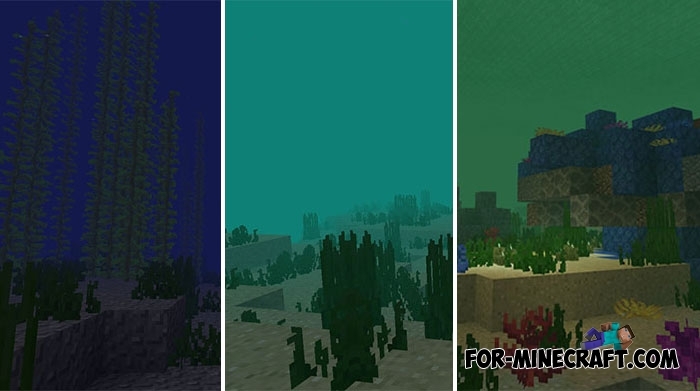 If you think that the water in Minecraft Bedrock Edition is far from a realistic look, then appreciate this resource-pack. 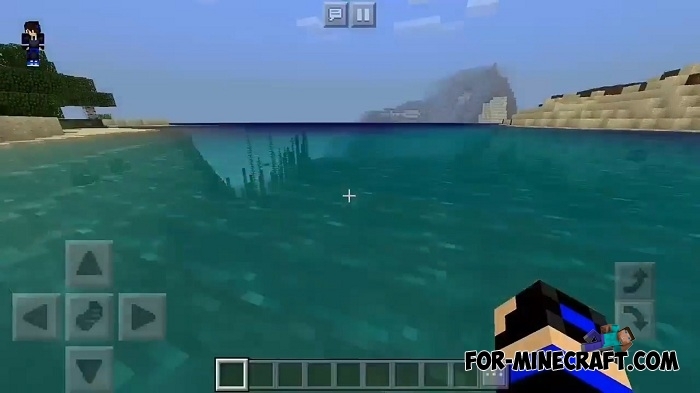 It replaces water in all biomes, more precisely the color of water so that it has more similarity with natural water. 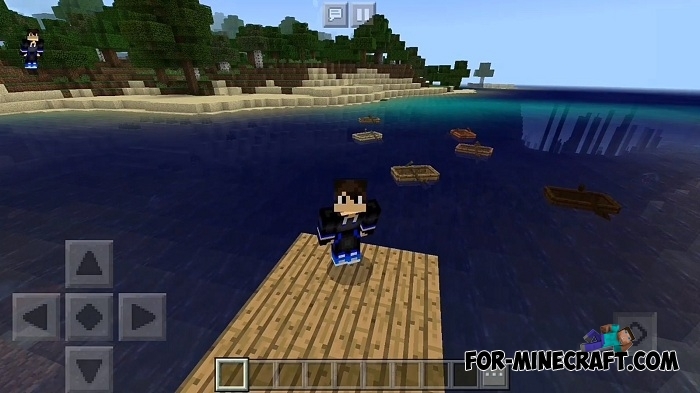 For example, the water in warm and desert biomes is colored in turquoise color making sandy beaches more beautiful. Once in a cold place you will see a dark blue water that signals a fairly cold climate. This water is ideally combined with new ice and snowy weather in general. If you have not yet updated Minecraft PE to version 1.4.4 then we advise you to do it as soon as possible, because you miss the opportunity to experience the updated nature. How to install Realistic Water?